I’m loving this adorable shirt! To help get us ready for fall, Cents of Style has an exclusive offer just for Southern Savers readers. 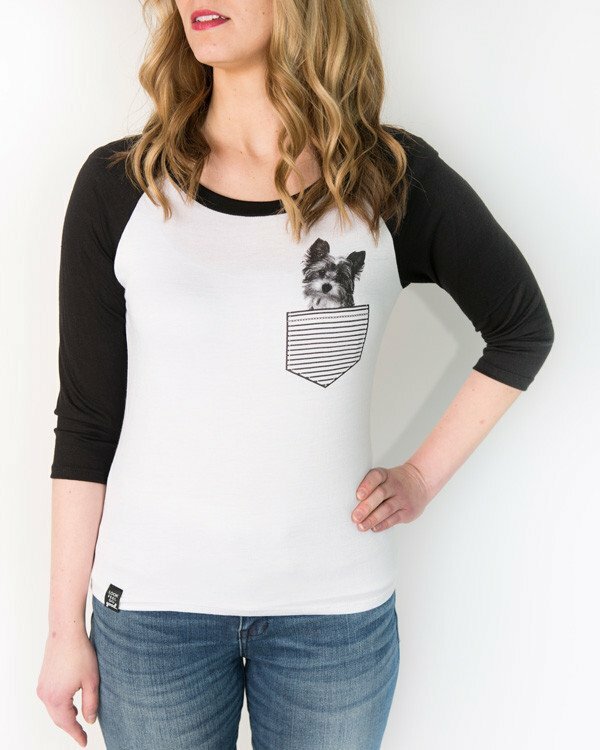 We can all get their Penny Animal Pocket Tee for $12.99 with free shipping. Use code SOUTHERNPENNY at checkout to see the discount. 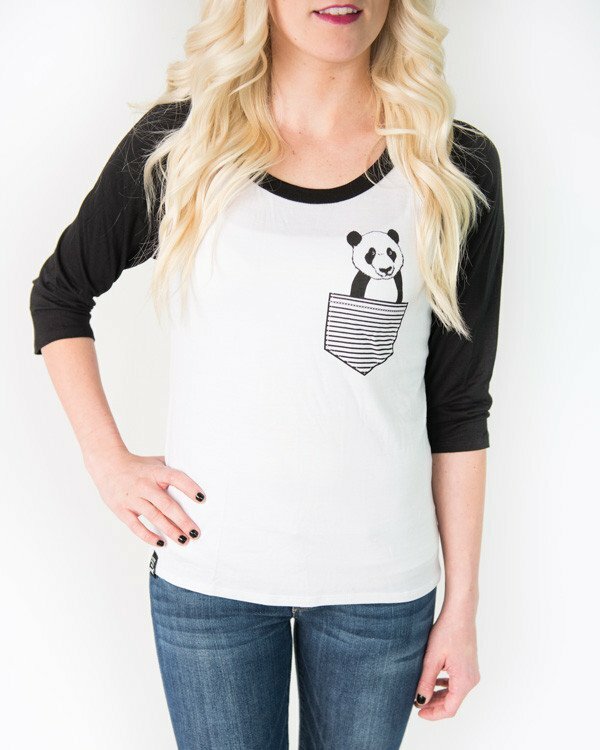 Pick from a Panda, Yorkie, or Pug on the pocket. I love 3/4 length sleeves and just looking at this picture makes me long for cooler weather to wear this in! Note: the sizes run small I’m normally a medium but for this I ordered a large and it fit great. The small size fit my girls perfectly. These are normally $29.95, so this is a great savings just for us. The coupon is good through 7/28.